The National Park Service is awarding $8.6 million in grants for preservation projects at 18 HBCUs. 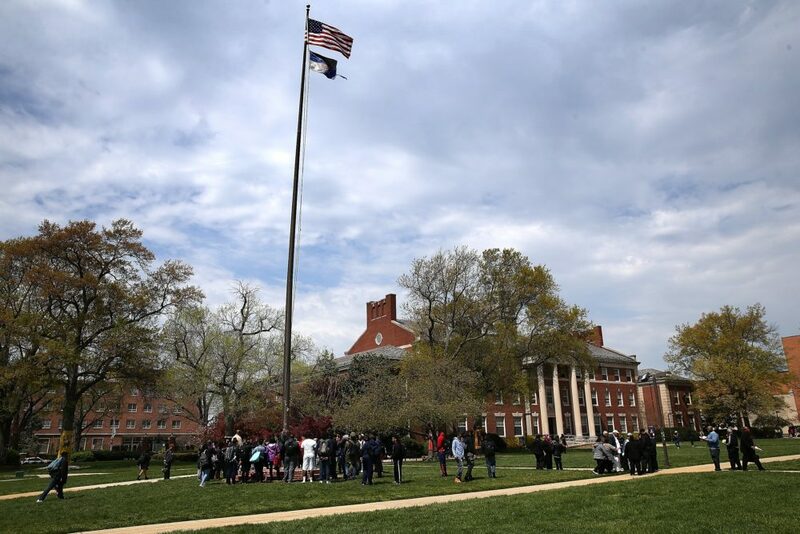 Several of the nation’s historically black colleges and universities are getting a nice boost from the National Park Service to preserve buildings and sites on their campuses, Diverse Issues in Higher Education reported. The federal agency for years has been dipping its hands into commemorating places important to Black American culture—the former Washington, D.C., home of late historian Carter G. Woodson to name one, and the rural Maryland community where Harriett Tubman is believed to have been born to name another. Now, the NPS is awarding $8.6 million in grants for preservation projects at 18 HBCUs, including Howard University, Delaware State University, Saint Augustine University, Clark Atlanta University and Hampton University. The grants come as a particular boost because many HBCUs are financially struggling now that times have changed and the nation’s colleges and universities are open to people of all ethnicities. Some examples of the projects: Clark Atlanta will rehab the Park Street Methodist Episcopal Church on campus, Saint Augustine’s will conduct preservation work at its university chapel, Howard will use its funds to improve its Founders Library and Shaw University will improve two of its buildings that stand in the East Raleigh-South Park Historic District . The grant program supports sites that are on the National Register of Historic Places.